Win a $1,000 Marshalls Gift Card! 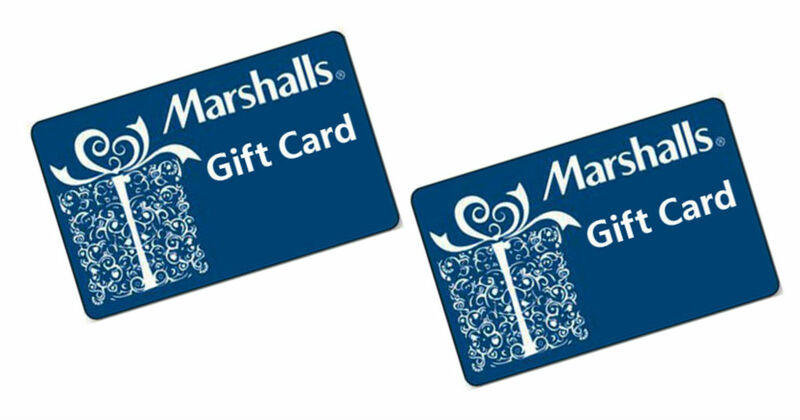 You could win a $1,000 Marshalls Gift Card! Sign up for emails for your chance to win. Promotion ends on December 28, 2018 at 9:00 a.m. ET.